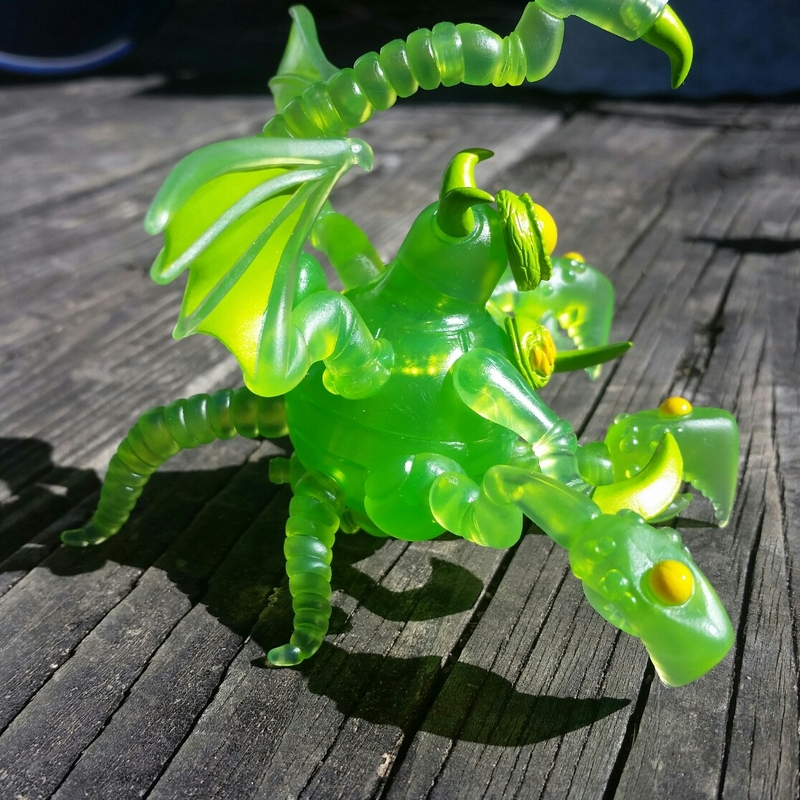 BIO MASTERS "BIO MASS MONSTER"
Presale up now until 11/11/16, get the first wave while you can!!! Re: BIO MASTERS "BIO MASS MONSTER"
Bought one of everything, including the T2. 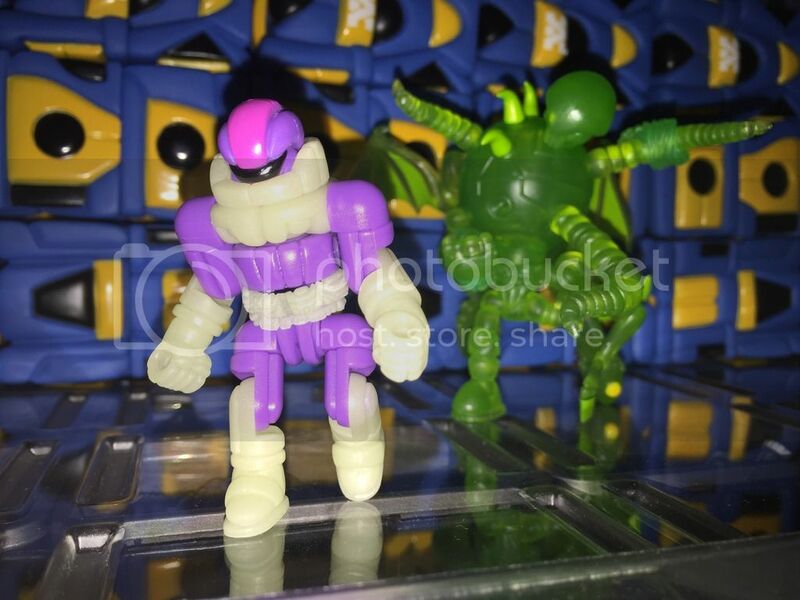 I dont think I've ever been so excited about a new Glyos line. 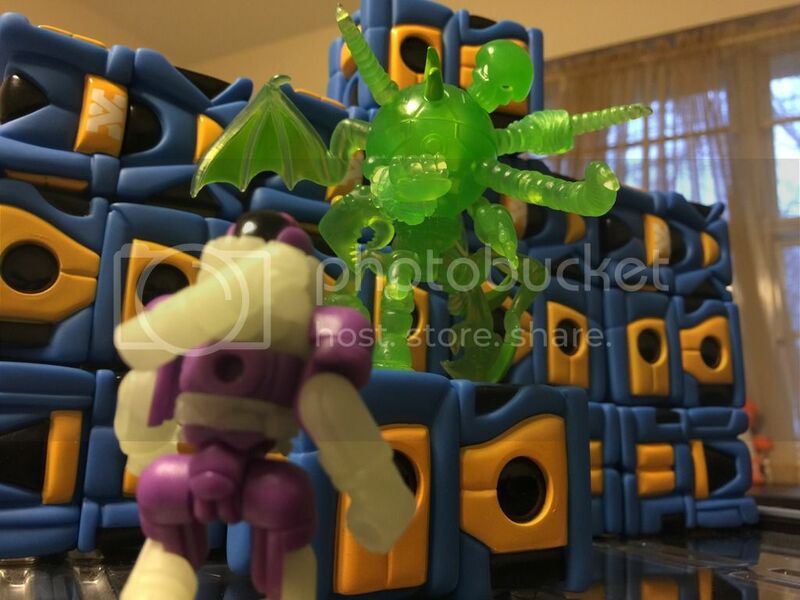 Speaking of which, while there's certainly reptilian players in the Glyosphere, we don't have a proper Glyos compatible dinosaur yet! From the Pantone book PMS 805 salmon & 808 teal, both neons. 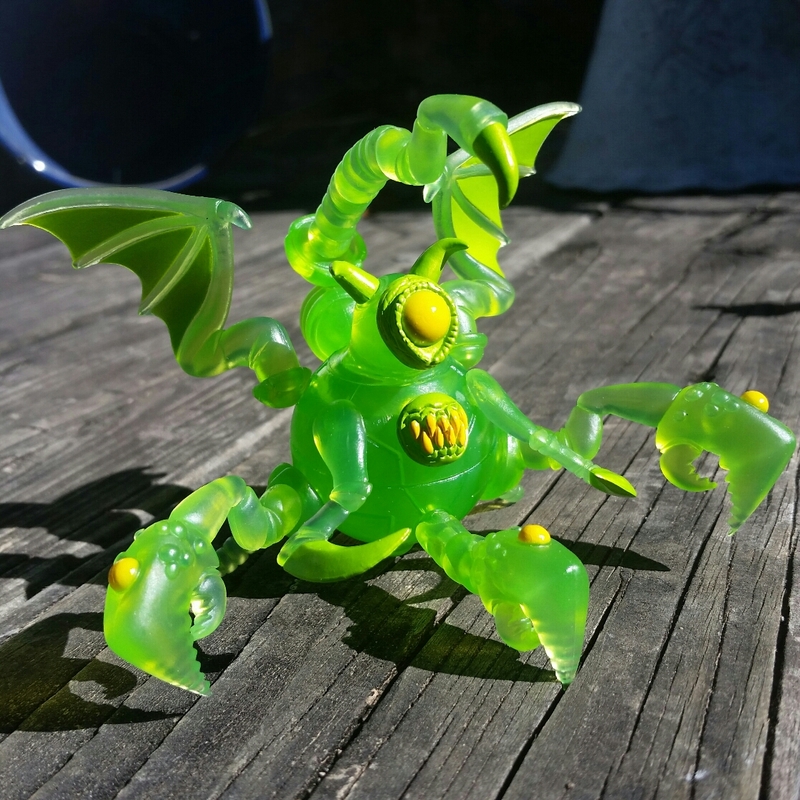 Zeta Monster is 100% SOLD OUT, only 3 Zeta Reverse Monsters left, and both Kabuto Mushi are LOW STOCK approaching single digits...so if you wait too long, they could be gone. They are pretty different. Crayhunter was safety orange and dark grey-green. This is more neon red and bright emerald green. Anyone heard any news? 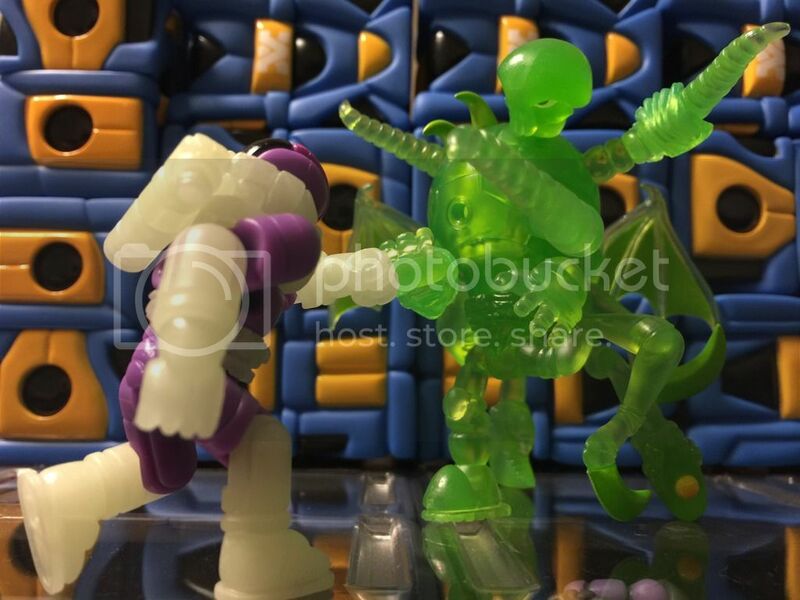 I guess I'm just kinda figuring the figures will show up in my mailbox and catch me offguard sometime this month, but maybe somebody has come across an update of some sort. Bottom of the page, Marty's thinking they'll be here before February. the preorder DID say ships late december / early january. late december is gone and early january has about 2 days left. The info. in the preorder is just a best guess to me as you can't force things to be done any sooner than they will. It's easy to run into a snag that can set production back a couple weeks or whatever. I'm figuring the goal is to have that stuff out of the factory before Chinese New Year or it could get pushed back a ways again. So, yeah...no expectations from me on delivery, but just curious if anyone had heard anything. 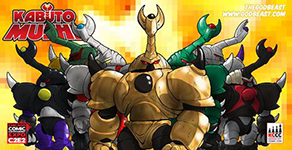 Bio-Masters wrote: First off I want to thank everyone for being so patient. And, thanks for all the killer builds everyone has been posting. 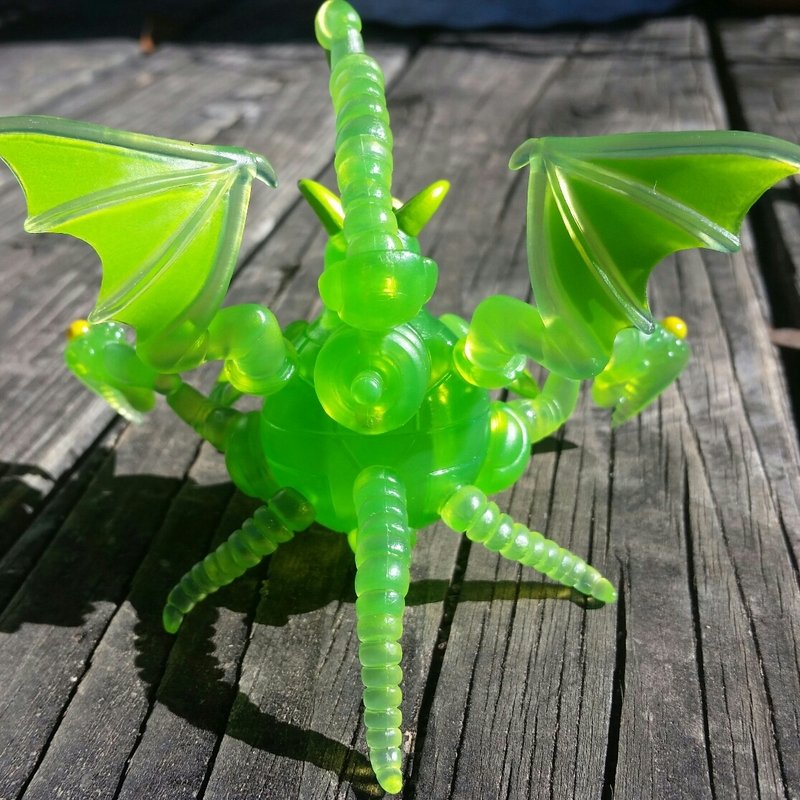 It has been really awesome to see you guys run with the Bio-Mass Monsters and create such stunning creatures. So a little update time. I have seen the paintmasters, and they are killer!!! These will be worth the wait when you guys see them in hand. They will be here very soon now that they have been approved. And we can build even more madness together. Again thanks for being patient. They're just fun to mess around with! Got my order last night! 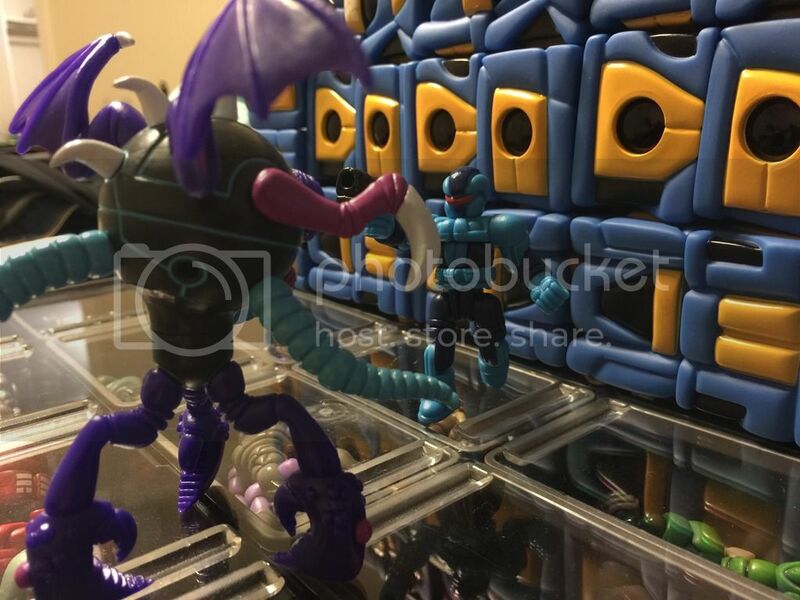 Endrax is even cooler in person and is now facing off against a Zeroid and Kabuto Mushi Can't wait for the store to open to (hopefully) grab one or two more. 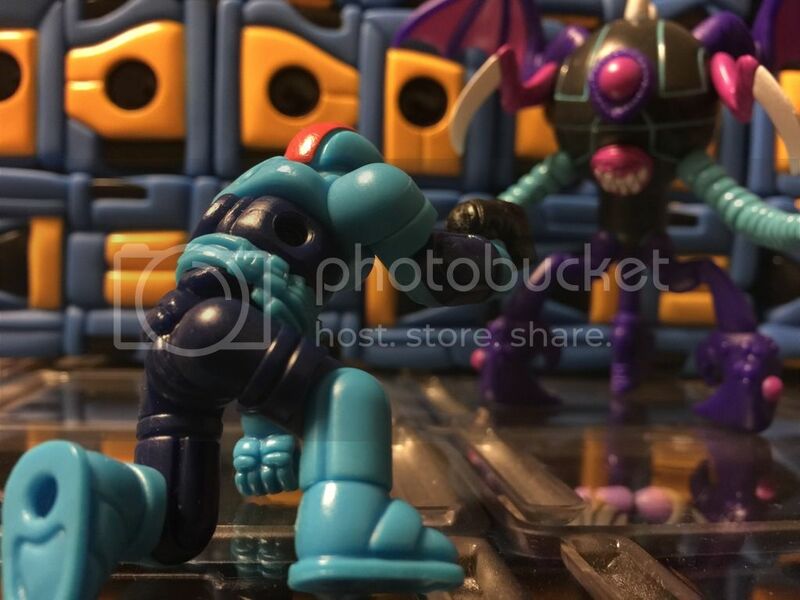 Such a well thought out figure! The switch pin is used to connect the left claw's axis-hemisphere to the body. 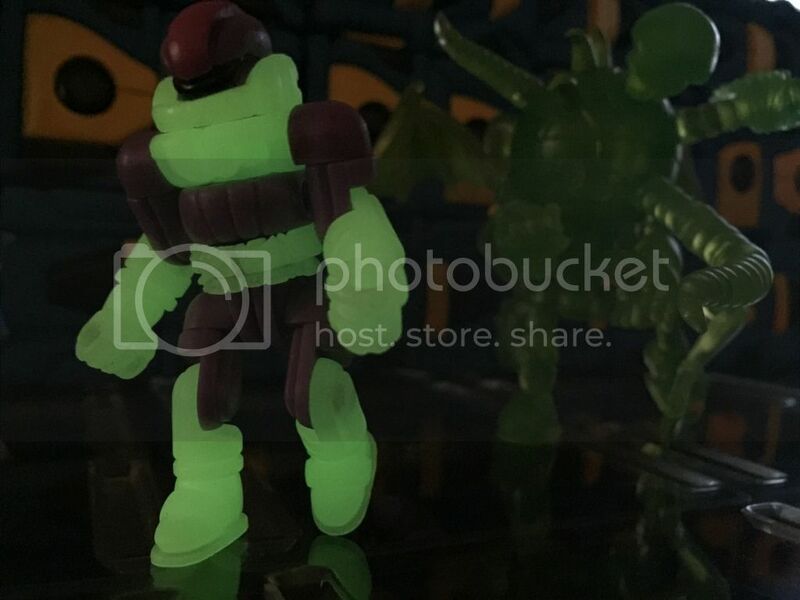 Got hold of my GITD, definitely worth the wait. Everything i expected from this set, very glad to have it.